On a sunny afternoon under a tree, I sit and watch the locals and travelers watch the performers and wait in line for food. The food choices were endless and lined the roads. Live music on the main stage and local dance groups in traditional costumes taking there turn on side stages. 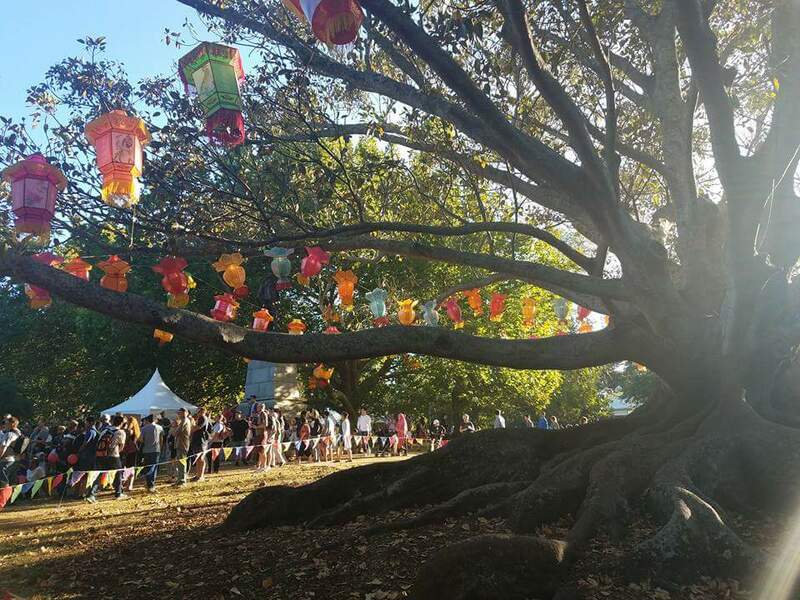 Auckland Domain came alive for the Lantern Festival with sights, sounds, and tastes.